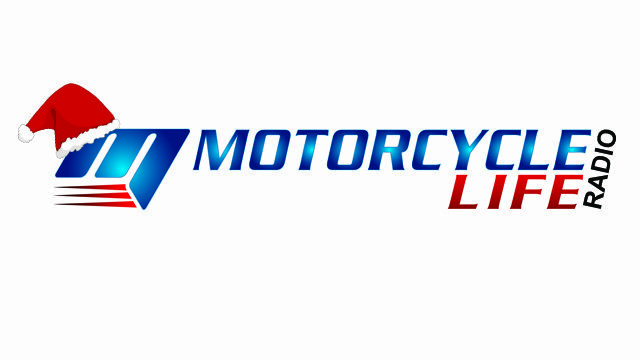 This week we find out more about the National Motorcycle Alliance, and answer a question about helmets. Have you ever been stranded on the side of the road with a flat tyre? Run out of fuel? 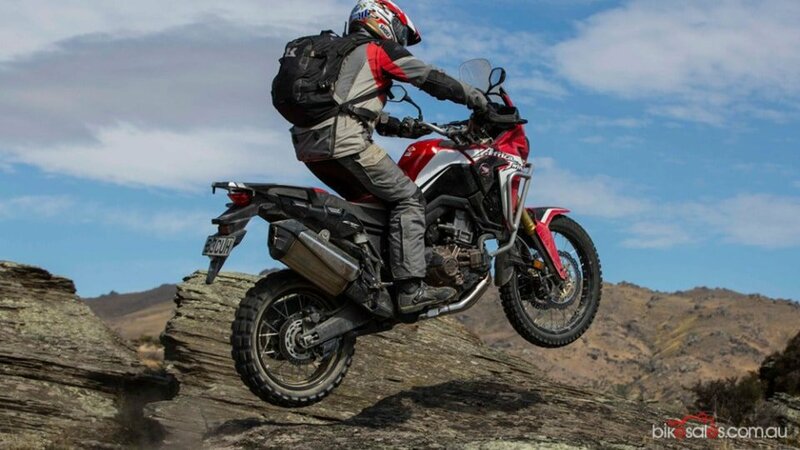 How about flattened the battery and can’t get the bike started? 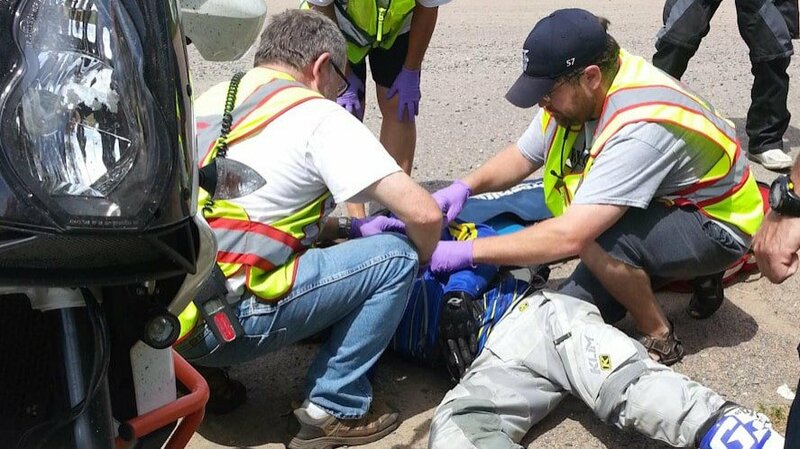 Well, the National Motorcycle Alliance offers a roadside assistance program that would help you in any of those situations. 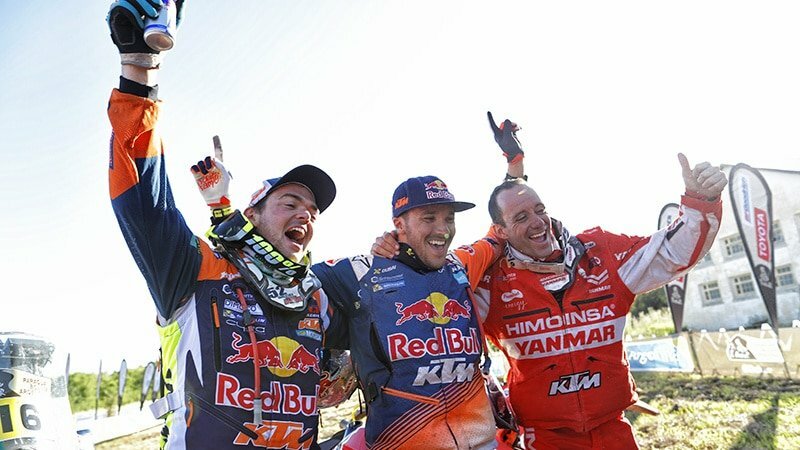 But the Alliance does so much more for riders and organisations, and Steve and Christophe get all the details from the Alliance’s General Manager David Cooke. 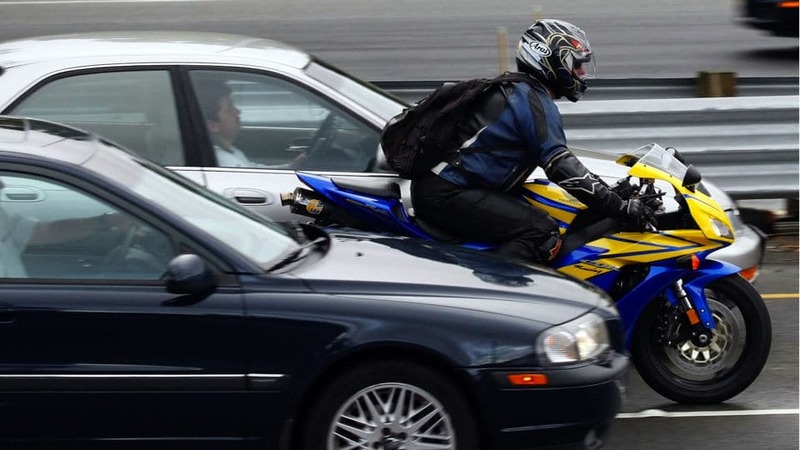 The guys also answer a question from a listener about helmet standards, but do they really help him or confuse him even more? And as usual there’s a lot of fun and joking along the way. 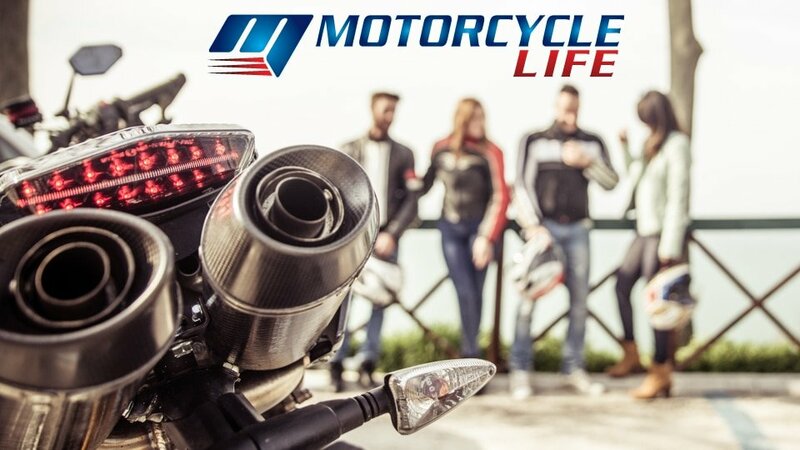 The Alliance is a not-for-profit organisation dedicated to delivering national Roadside Assistance to riders, and continual improvements for everyone involved in motorcycling including individual riders, social clubs, and the entire motorcycle industry. 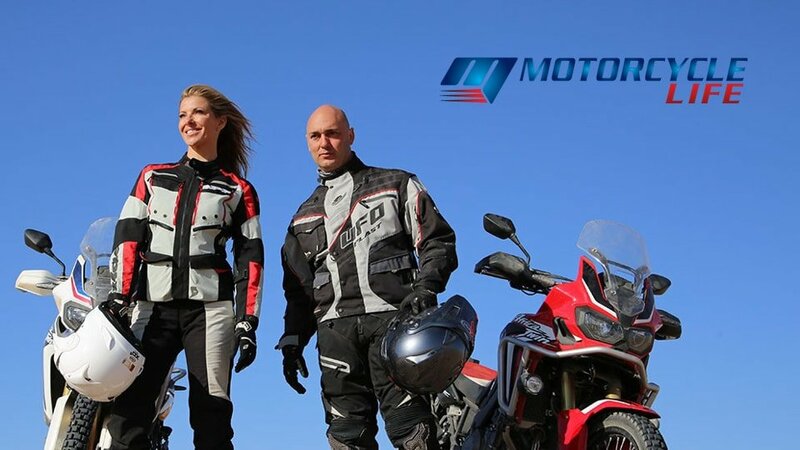 By bringing the entire motorcycling community of riders, clubs, and trade partners together we can help build a strong and prosperous industry that benefits us all, and through our work with government decision makers we can help to ensure our way of life is protected into the future. 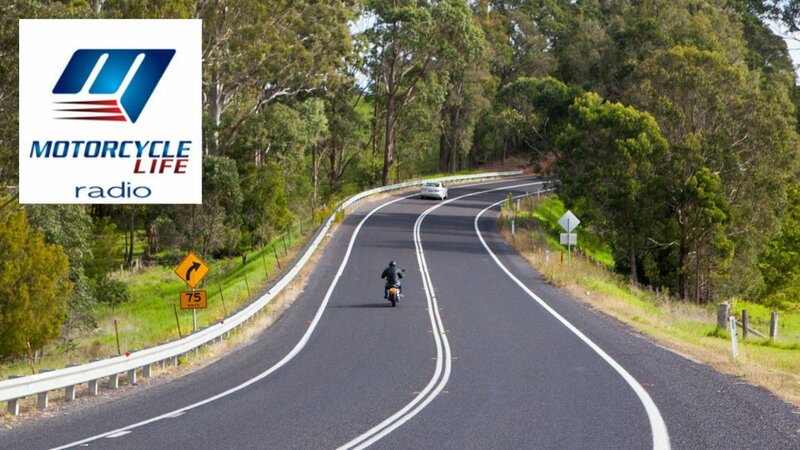 The Alliance’s website is www.motorcyclealliance.com.au, and phone number is 1300 937 433.